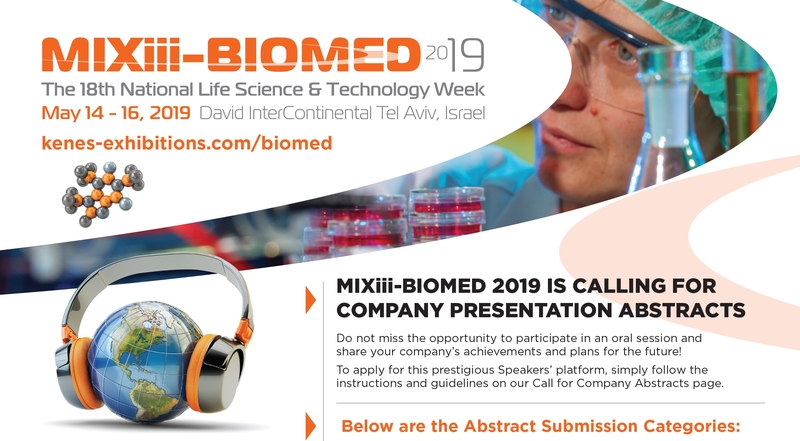 Subscribe here to receive the latest news about the event. 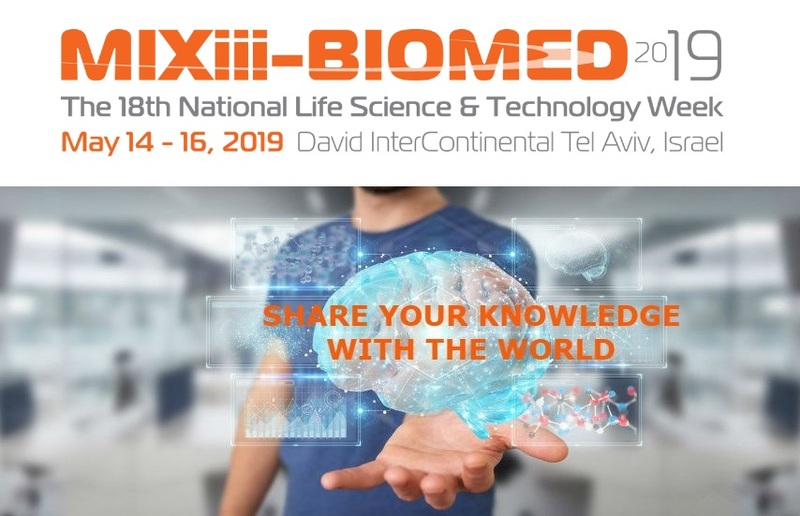 MIXiii-Biomed 2019: Save the date! 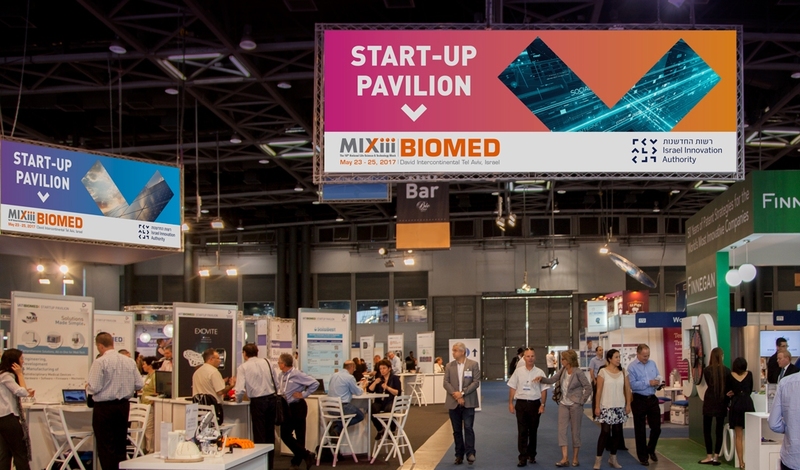 See MIXIII Biomed 2018 in the news around the world. 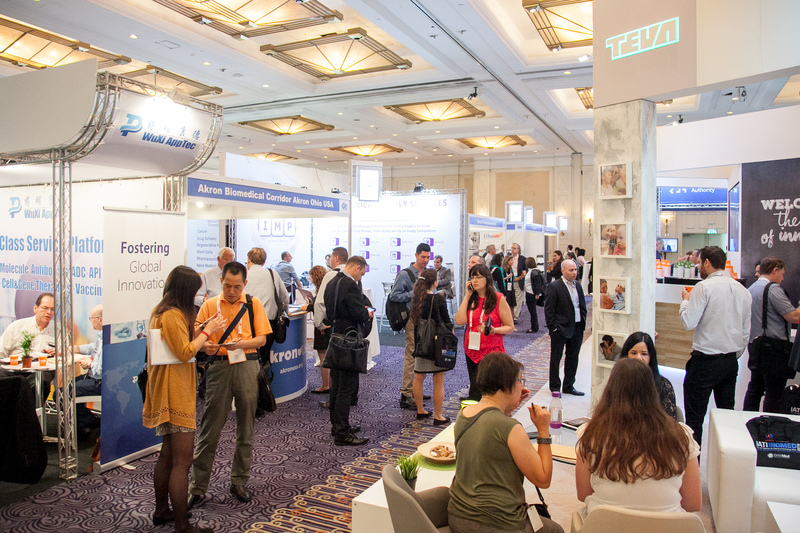 Find out the latest publications, innovations and news in the field of ophthalmology. To receive the latest news in the field, join our Linkedin group.